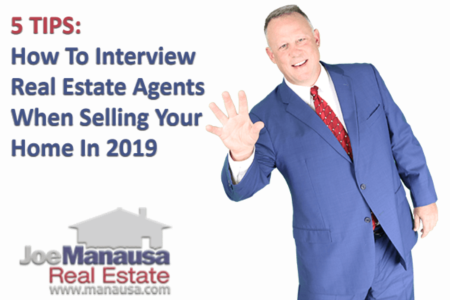 If you are planning to sell your home in the coming weeks or months, you could do yourself a great favor by understanding how things have changed. Many current homeowners purchased their existing homes before the internet swept through the real estate industry, thus their preconceptions on what to do to sell a home today are actually working against them. 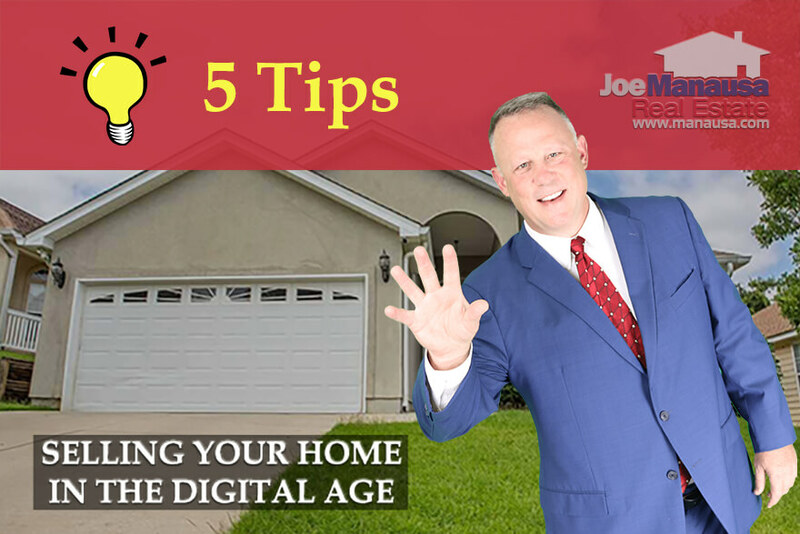 Take a look at our 5 tips for selling a home in the digital age, and you'll come through your home sale with all of your goals intact. Joe is on track to sell 600 homes this year. He spends more money marketing his listings each month than most agents make in a year! Don't you want that kind of talent and commitment working for you? 1. Make up your mind first ... do you want top dollar for your home, or do you just want to get rid of it? Believe it or not, each homeowner has different goals and objections when it comes time to sell a home, and money is not always at the very top of the list. The key is to think about and decide exactly what is important to you so that you can utilize the best marketing approach to accomplish your goals. The digital age is well upon us, and we can touch so many people that just weren't within our reach back when newspapers, magazines, and yard signs were the heart of our marketing efforts. 2. Understand what your prosective buyers will be doing ... and be one step ahead of them. 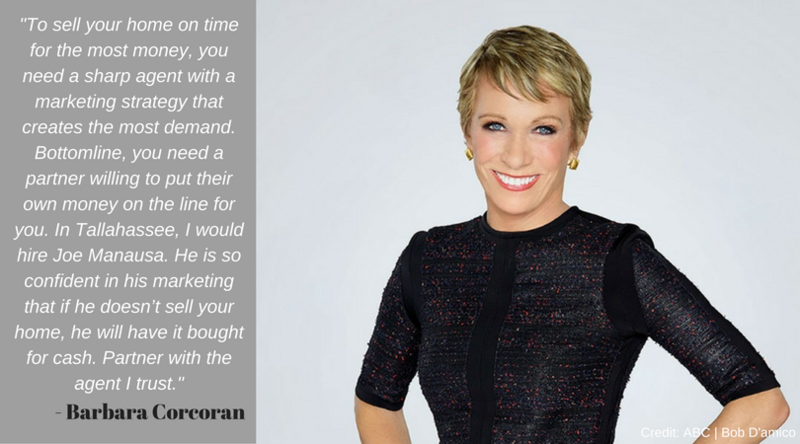 Any time you want to sell anything, you can give yourself a leg-up in the marketing and negotiations if you have a true understanding for what (the other side) the buyers will be feeling and doing. Homebuyers do predictable things, and the prudent home seller will be one-step ahead of them all of the time. The internet has all the information you could ever want to know about homebuyer behavior, so take the time to get a leg up on your competition! 3. Understand the supply and demand for homes like yours - When it comes time to determining the best asking price for your home, it will come down to supply and demand, and market liquidity for homes just like yours. This is something real estate agents used to spend a lot of time calculating before there was a collective pool of data online. Today, it's available for all to see (for example, here's the current supply and demand of homes for sale in Tallahassee). Take the time to understand where your home fits into the current market of homes for sale so that you can make scarcity work for you. 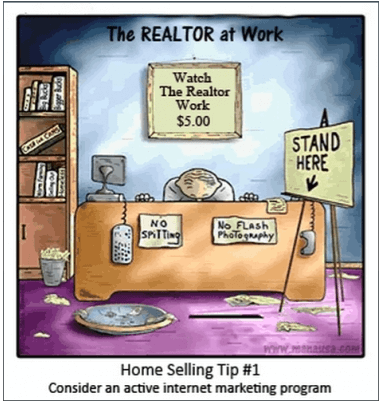 Remember, in all market conditions, IT'S ALWAYS A SELLER'S MARKET! 4. When preparing for the sale, only spend profitable dollars - Real estate agents are always quick to point out that you should "replace this" and "fix that" in order for you to get more money when you sell your home. Most home sellers that hire Joe Manausa Real Estate prioritize netting top dollar for their home, and we help them understand that most money spent fixing up a home for sale is not money well-spent. Why spend $1 to make your home worth $.50 more? That is often the case. Sure, there are some profitable things you can do to make your home more desirable to buyers, the key is to make sure you are not risking a lot of money in the hopes of getting more. An honest, experienced listing agent will have those answers for you. 5. Make sure your pre-marketing creates the most at-market impact - One of the most interesting impacts of the digital age is something that used to be referred to as "time on the market." This is no longer a valid statistic, most homes will sell within 4 to 14 days if they are marketed correctly. In fact, homes that sell fastest typically sell for the most money possible. Seems crazy right? Well, we have found that buyers are far more educated on the supply of homes that are available, and most neighborhoods have a "stalker" who has seen everything on the market and is waiting for the next good listing to become available. When it hits the market, they pounce on it. The stalker makes the offer they feel is appropriate to secure the purchase. Now this is where "pre-marketing" comes in to play. We explain to our home sellers that we need to make sure the "stalker" knows that she has competition, that other buyers will be wanting the home too. So we use a "Coming Soon" marketing plan that exposes our listings to thousands of prospective buyers BEFORE the listings are available, thus on the first day of availability, they are often shown to multiple buyers. This demonstrates high demand to the stalker and better offers often ensue. The key is to ensure that the majority of prospective buyers know about the home BEFORE it hits the market, so that you can pressure all interested parties into taking their best shot immediately. You'll need a well-established web presence for this, and a large budget to reach all parties, but if optimizing the money you get from your home is important, it will pay off. Wanna Know Why Most Real Estate Marketing Plans Don't Work? Because most real estate agents don't work a plan! 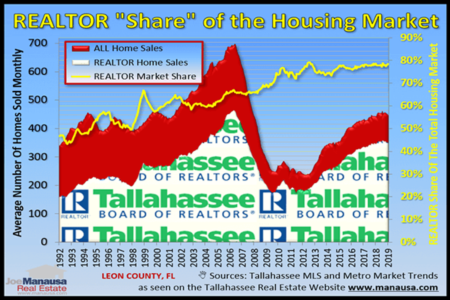 With roughly half the listings in the Tallahassee MLS failing to sell during their initial listing period, you have to wonder if real estate agents are lazy or if they are ignorant. Who would you rather hire, somebody too lazy to market your home EVERY DAY, or somebody who does not realize that daily marketing is essential? If neither of those options appeals to you, let us know by making contact with us below. We'll take it from there! Ultimately, if you follow our tips above, you'll be faced with the question of which real estate listing agent in your market area can provide the right results that you need. Fortunately, it's not hard to find the best digital marketer online. If you've done some of the steps identified above, then you likely have come across a solid candidate or two to interview. At the very minimum, find out the agent with the most five-star reviews on Google and add that agent to your list of prospective hires. I hope these tips have helped you prepare for the sale of your home. If you have any questions or comments that we can address, please give us a call at (850) 366-8917 or drop us a note and we'll be in touch right away. Have you heard what past home sellers say about us? You can see their reviews reported on Google, Facebook and Zillow right here: http://www.manausa.com/seller-testimonials.